Enchilada Pizza Bites, Big MACaroni, Orange Cauliflower Rice, Sugar Cookie ONOs & more! Summer is officially here and it’s HOT HOT HOT!! 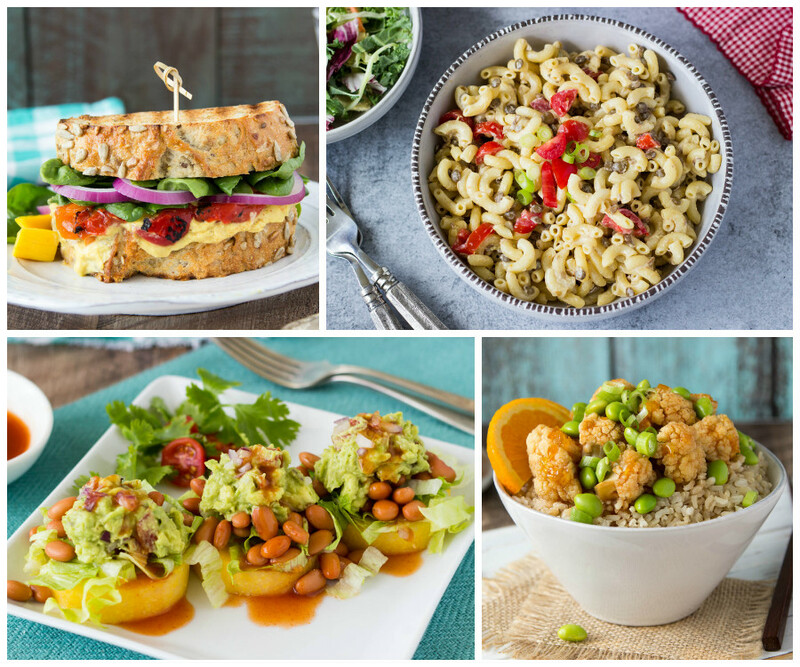 Turn OFF the stove and turn UP the chill factor with this week's meal plan! 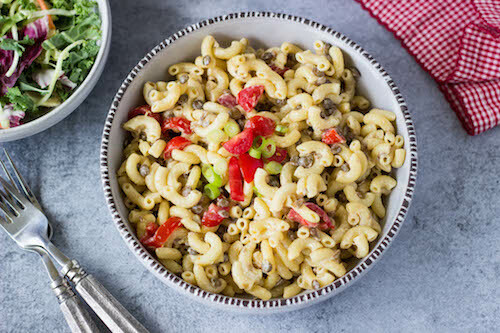 Hose off your crazy busy schedule with EPIC, fuss-free summer-cool meals like Big MACaroni (NEW! ), Enchilada Pizza Bites (NEW! ), Sugar Cookie ONOs (NEW! 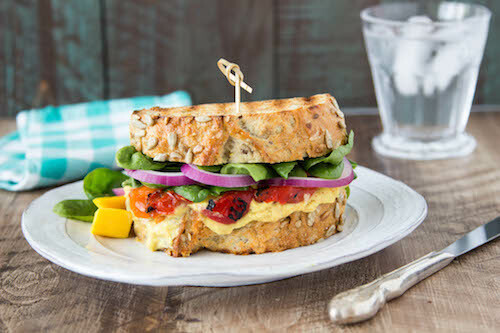 ), Mango Tandoori Paninis (NEW! 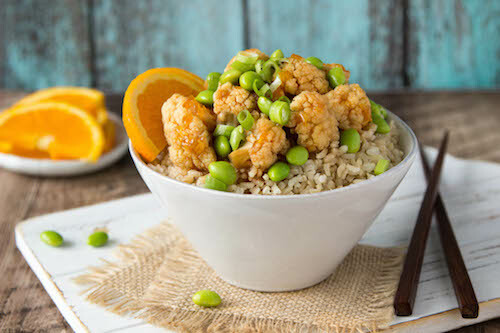 ), Orange Cauliflower Rice (NEW!) & more! Make the most out of your summer with the meal plans! Enjoy less stress this summer with the meal plans!